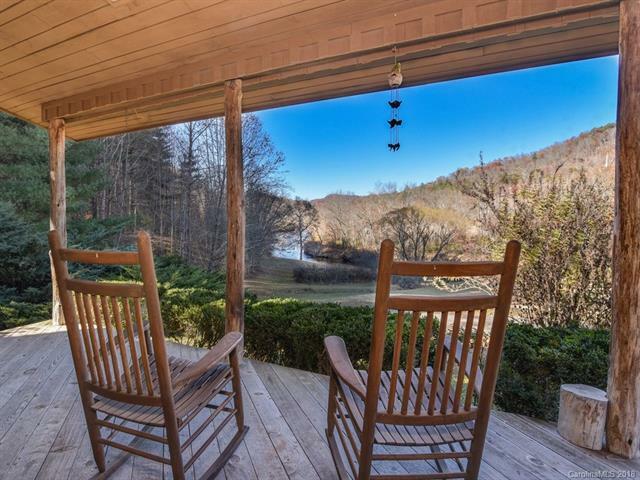 Nestled in the mountains of Western North Carolina, this unique property offers Rustic Elegance at it's best sitting on 4.75 acres of beautifully landscaped grounds with over 800 feet of river frontage, this lodge has all the amenities a private home has to offer. 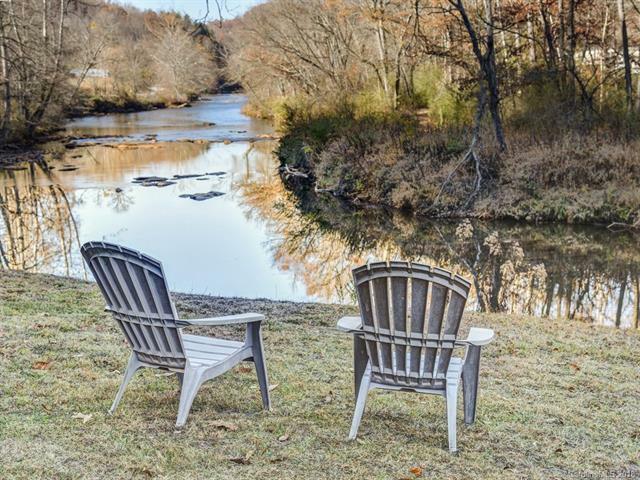 Suitable as a family compound, a corporate retreat, fishing camp or a most beautiful vacation home to stow away anytime of the year. 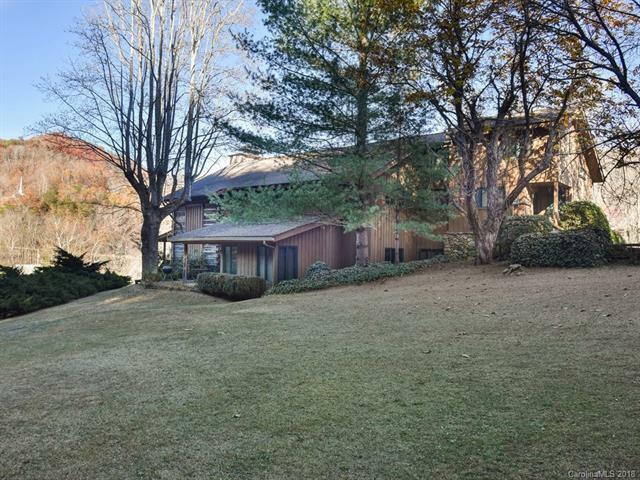 A three car carriage house, with a beautiful apartment above to accommodate family members or as a long term income. An adjacent two bedroom cottage can be Purchased separately. 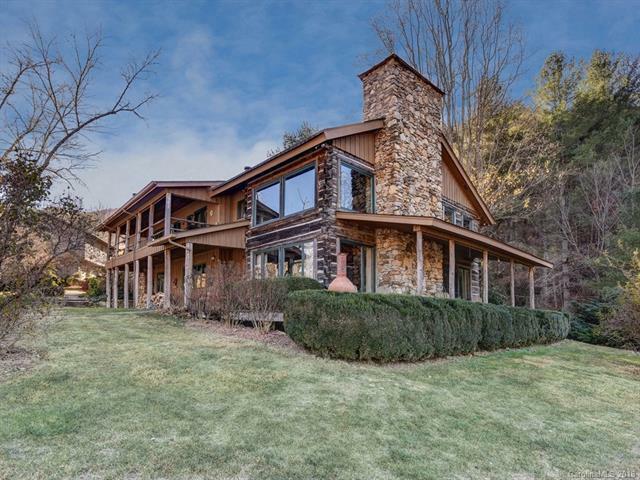 The main house if fully equipped with beautiful appliances, a massive wood burning stone fireplace that stands boldly in the great room to lend warmth in the winter months and breathtaking views from all the windows all year long will mesmerize you.